Our next meeting will be on Tuesday 9th October at 7:30 in Oxford Town Hall. New members are always welcome!  The next Global Justice Oxford meeting will be on Tuesday 12th June at 7:30 pm in Oxford Town Hall. Summer in Oxfordshire means there are lots of local events going on, and Global Justice Oxford is hoping to have a presence at as many as possible. We put up stalls, talk to event attendees and hand out information. If you’re interested in volunteering for a shift on a stall please feel free to come along to our next meeting, new members are always welcome!